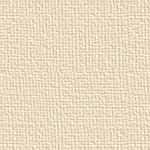 Richard's Paint Manufacturing Company, Inc. is engaged primarily in the manufacturing of quality Architectural Coatings, such as 100 % Acrylic and PVA interior and exterior house paints and construction coatings, together with quality Industrial Coatings , such as Urethane and 100% Acrylic Industrial Enamels, Water-Bourne Epoxies, Solvent Epoxies, Aliphatic Urethanes and 100% Solids Epoxies. Our paint products are manufactured with only the finest quality raw materials available and are formulated for most types of climates and offer state-of-the-art protection against mildew. 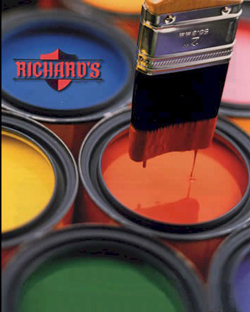 RICHARD'S paint products will meet, equal, or exceed most Federal and State paint specifications pertaining to formulation, quality, and performance, as well as most competitive paint products manufactured in the industry today, Grade For Grade.